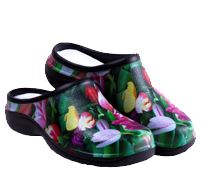 Latest press :: Backdoorshoes...100% waterproof gardening shoes, lots of stylish designs and very comfortable to wear! 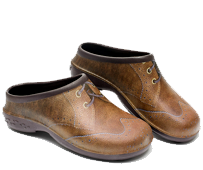 First US Distributor of Backdoorshoes is here! 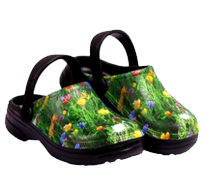 Backdoorshoes is proud to announce the arrival of the first Distributership of our funky waterproof gardening shoes for customers in the USA! 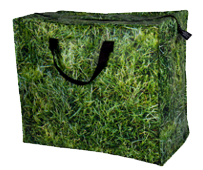 On 15th September 2012, the Daily Mail Weekend Magazine carried a Six of the Best gardening products special, in which Back Door Shoes featured!